Computer Aided Design (CAD) and (CAE) have been in wide use for product design and analysis, particularly in automotive manufacturing. Novastar Solutions offers new and current users unique value in packaging globally renowned and trusted software – Dassault Systeme’s CATIA and SIMULIA – with industry leading HP engineering workstations and Novastar’s unquie service offerings. 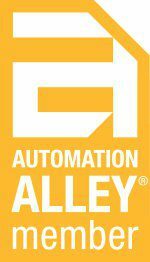 Contact us to learn how we can lower your costs and provide you with superior service. 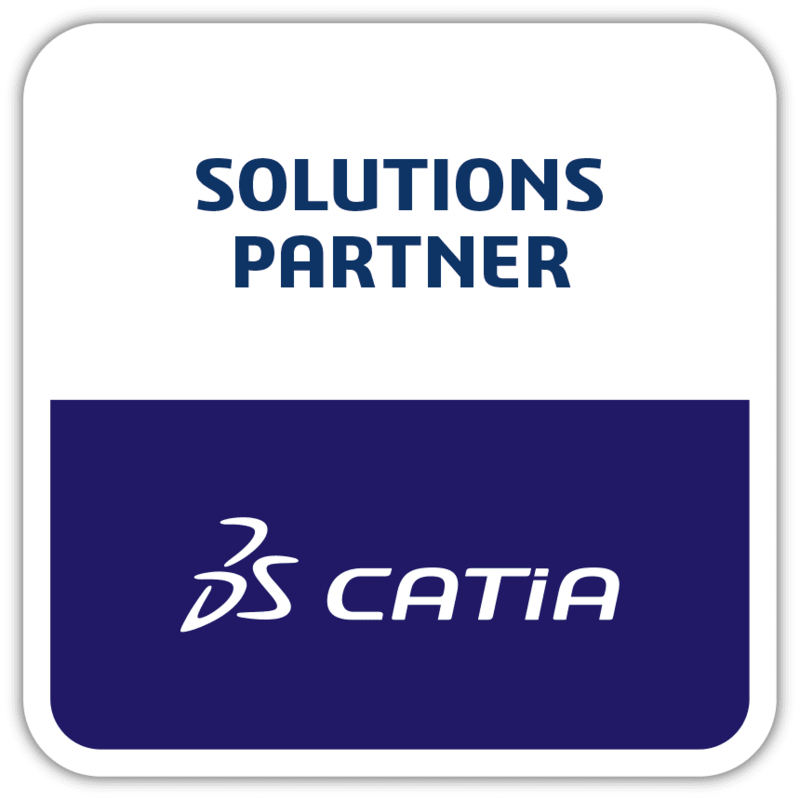 CATIA 3D Modeling tools enable defining a complete mechanical product with improved productivity. 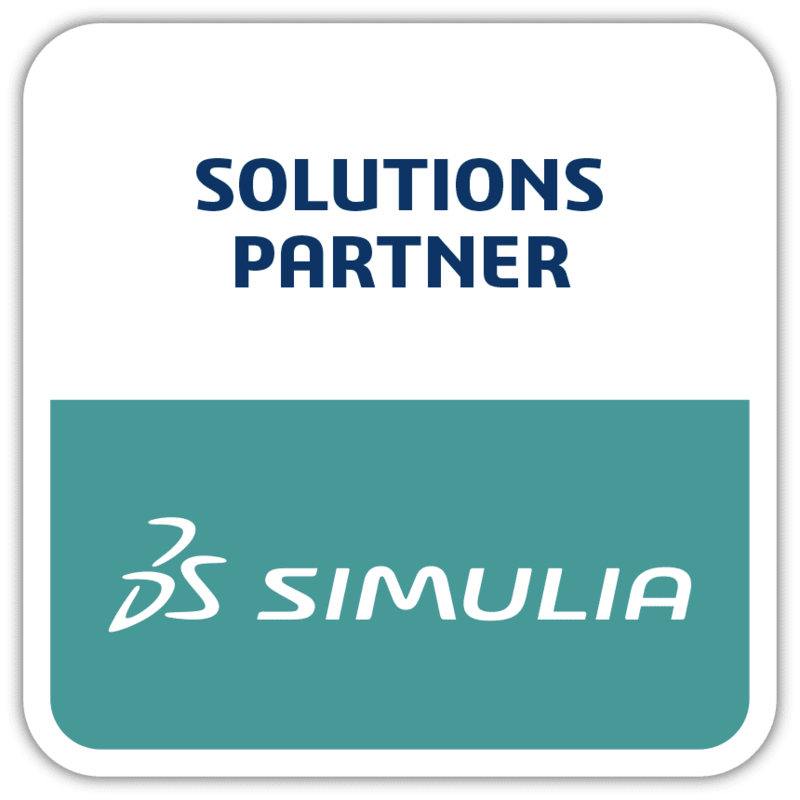 Visit www.3ds.com to learn more about the full range of products that make up Dassault Systemes 3DPLATFORM.